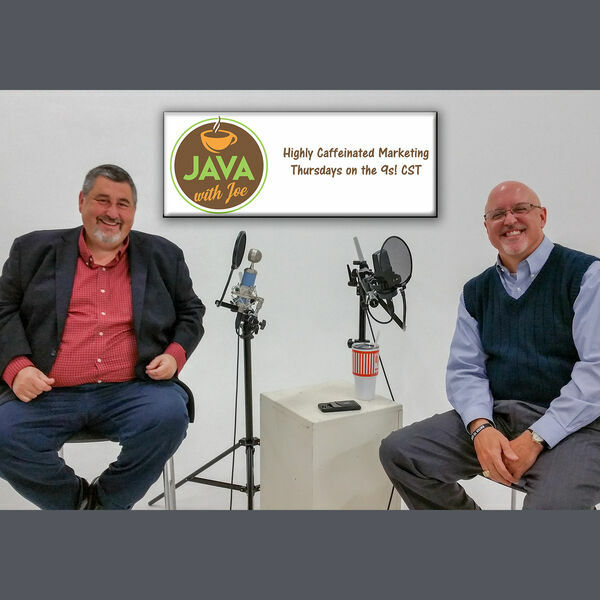 In this episode of Java with Joe, host Joe Chandler talks with Jeff Bickerstaff, host of Seated2Serve, about how podcasts make money and build strong brands. Two powerful testimonies on what happens when you use your voice to impact your community. Jeff Bickerstaff owns Bickerstaff Insurance and Financial Services serving the North Texas area as an independent insurance agent, Sachse, Texas City Council Representative, and he sits on the Economic Development Board for Sachse. As an educated and experienced voice in his community, he extends his brand through podcasts to promote business sector initiatives.